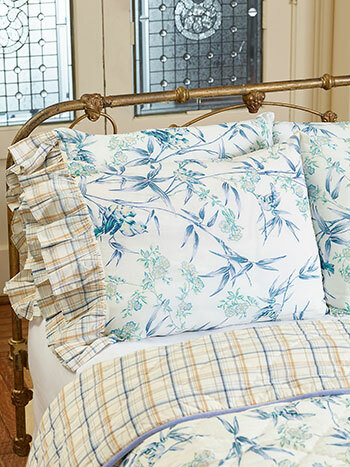 Our pillowcases are out of the ordinary, truly collectible, whether prints to coordinate with our quilts or embroidered in super soft cotton or bamboo cotton. 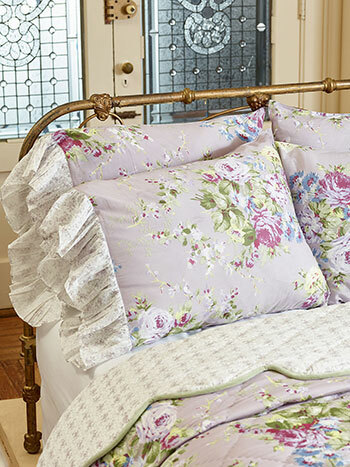 Details abound, some with ruffles; others, with lace. 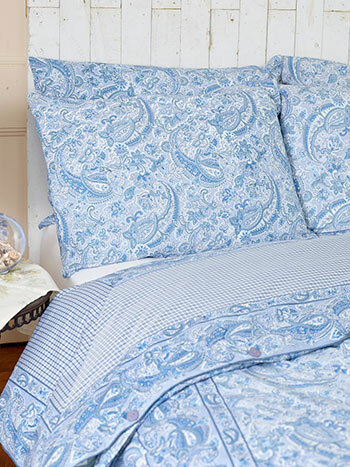 All add beauty and elegance to your bedroom sanctuary.